We'll keep your business rolling! 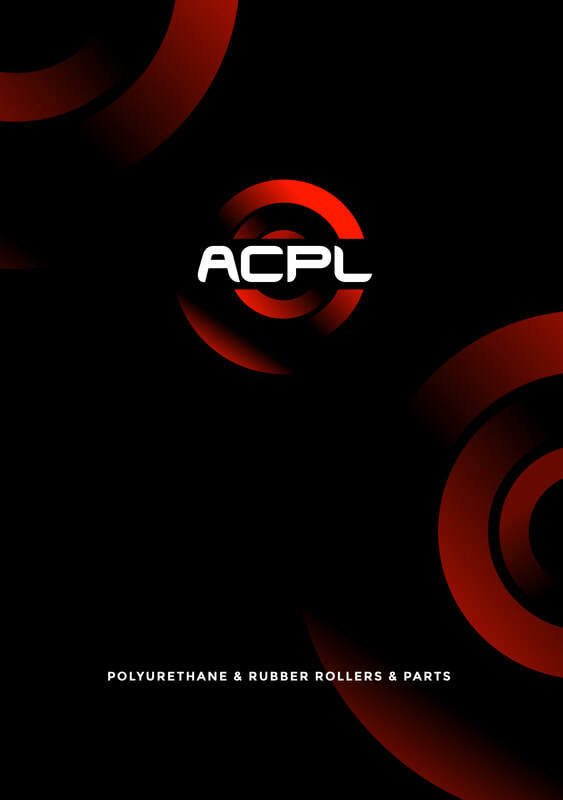 For over 50 years, ACPL Rollers has been perfecting the art of manufacturing quality polyurethane and rubber roller coverings and custom-moulded parts. How do we do it? With a team of talented staff, state-of-the-art equipment – and nothing but top quality materials. 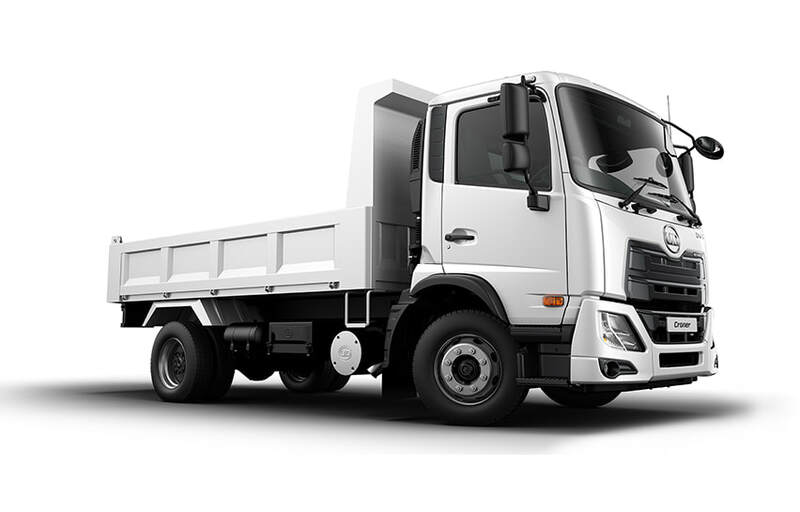 We also offer a hassle-free pick-up and delivery service which is free for all our Melbourne clients. 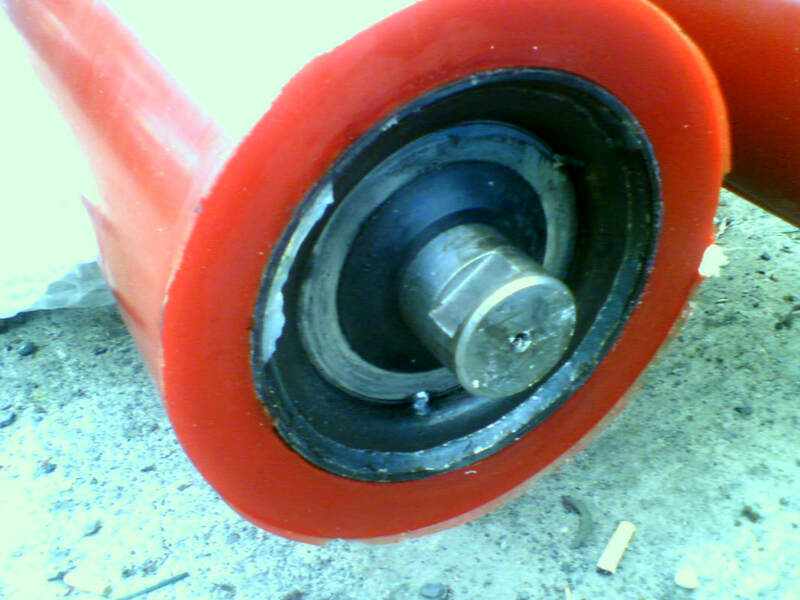 For first-class products and services you can rely on, contact ACPL Rollers today or call (03) 9762 6011.